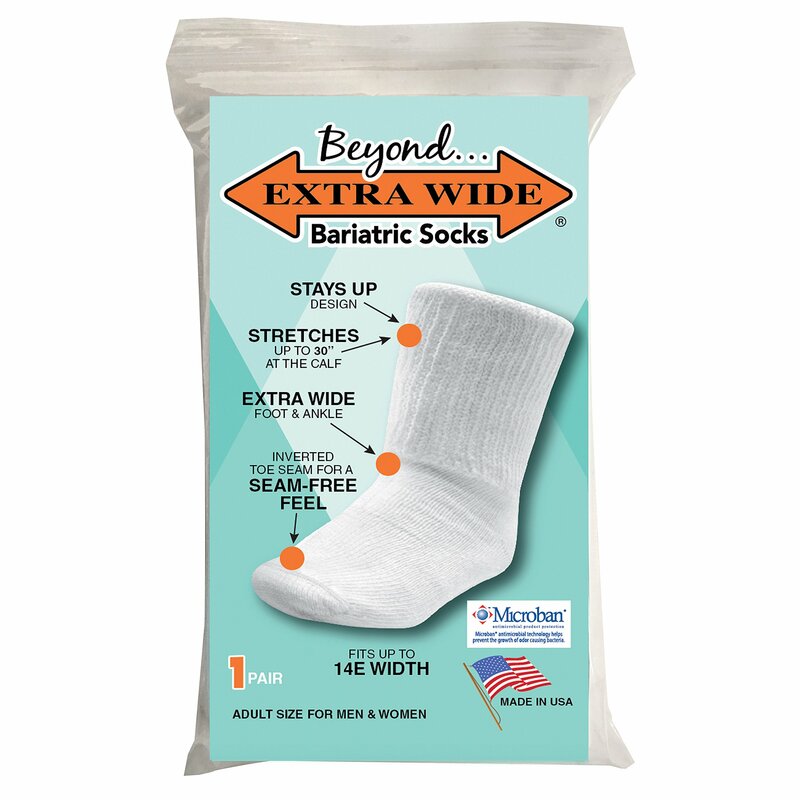 People have been asking us for several years to develop a sock for people with Extreme Lymphedema. 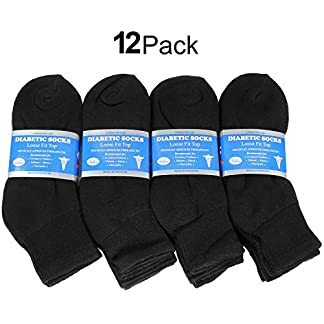 We received our inspiration from a Mom that called us and said that her son has not been able to wear socks for the past 10 years; can we please help them. So after months of development we can now say that we designed a sock to fit people that haven’t been able to wear socks! We’ve broken the rules and are thrilled to be introducing our WIDEST SOCK EVER! 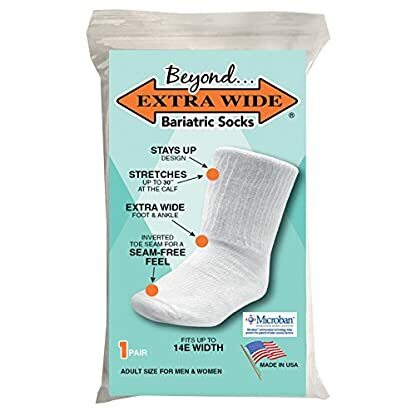 The first on the market, this Bariatric sock has the ability to stretch at the leg portion up to 30 inches and 21″ at the foot portion! Fits Up to a 14E Width! This sock is unlike any other sock on the market! 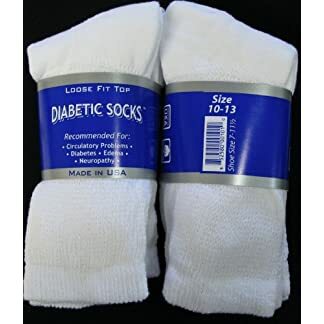 Please take note that this Sock is a highly Specialized Sock for people with Extreme Cases of Lymphedema. 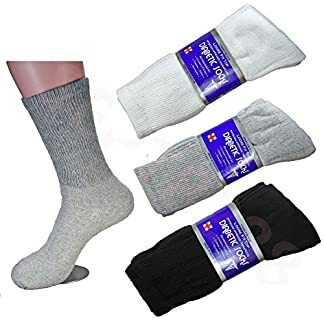 We have a complete line of Extra Wide Socks that also stretch very wide in the foot, ankle, and leg for cases that aren’t as extreme.